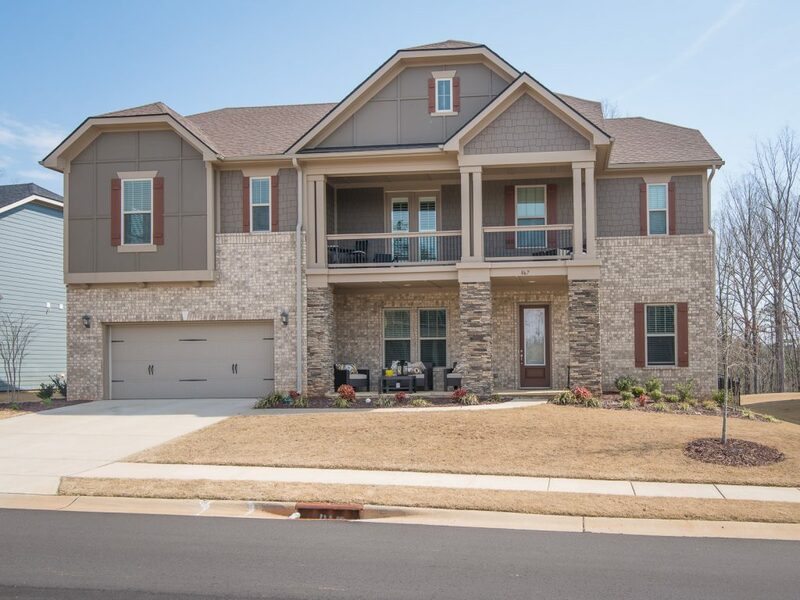 867 Tyne Drive is a beautiful, 5 Bed, 4 Bath Home with an oversized 2 car garage in the desirable Preserve at Riverchase. 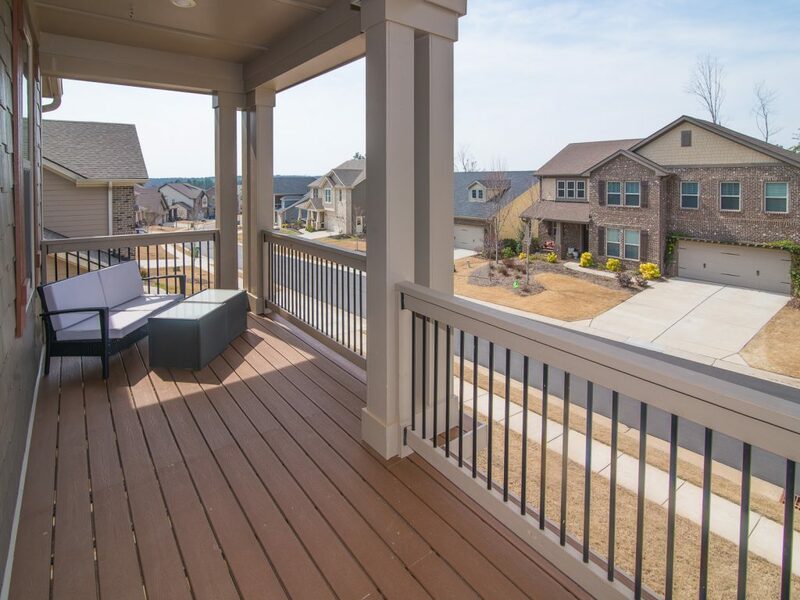 This Energy Efficient Monticello model is stunning with 10′ ceilings on the main level! 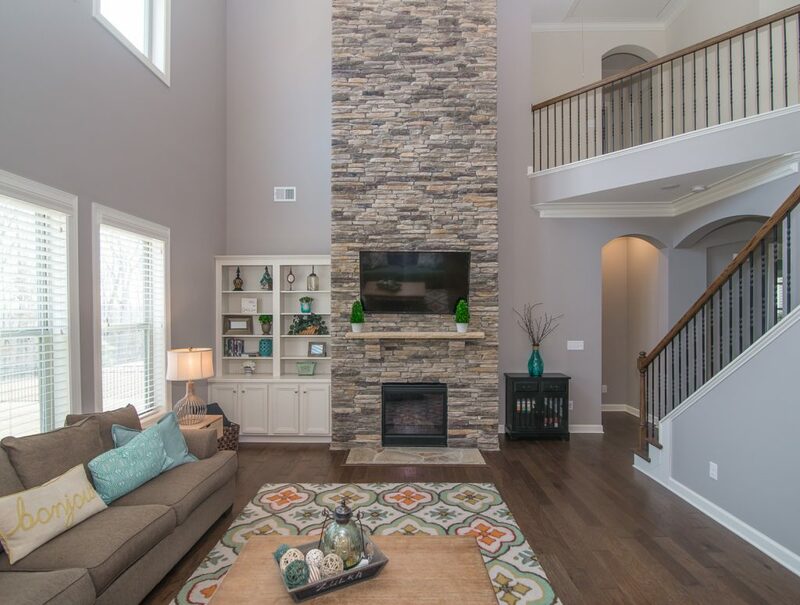 The Grand 2 Story Great Room features dramatic stone fireplace, built-ins and a wall of windows providing tons of natural light. 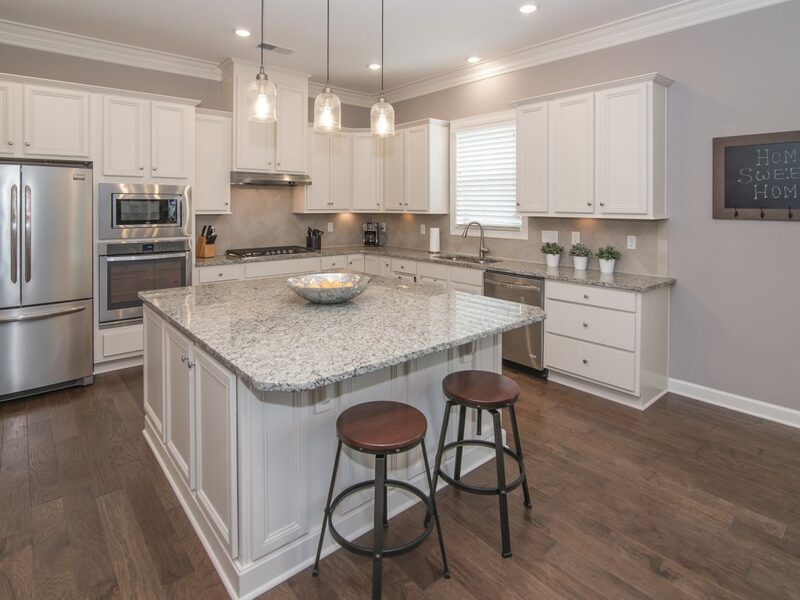 Chef’s dream kitchen with granite countertops, tile backsplash, stainless steel appliances & island with seating is the perfect space to entertain. 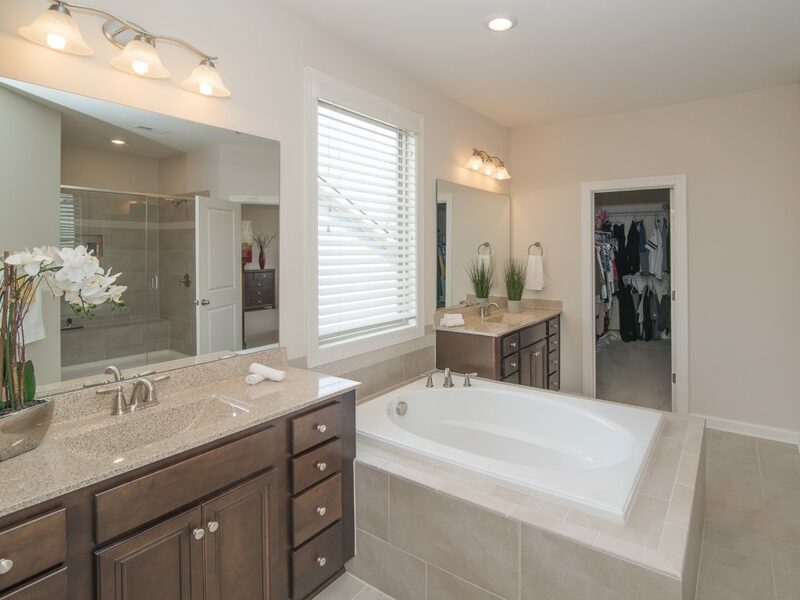 Downstairs bedroom & bathroom is ideal for guests. Upstairs loft has access to the relaxing covered balcony perfect for enjoying a morning cup of coffee. 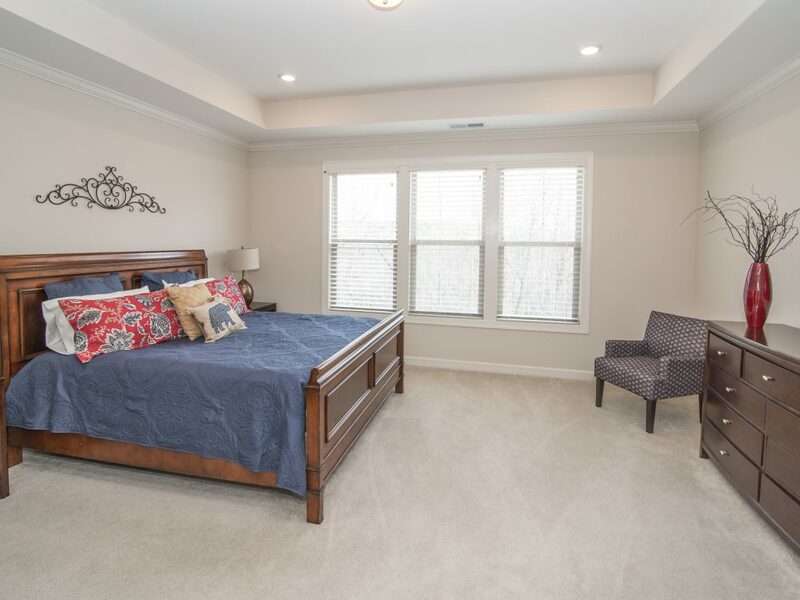 Spacious master suite with tray ceiling & bathroom with dual vanities, garden tub, separate shower & huge walk-in closet. 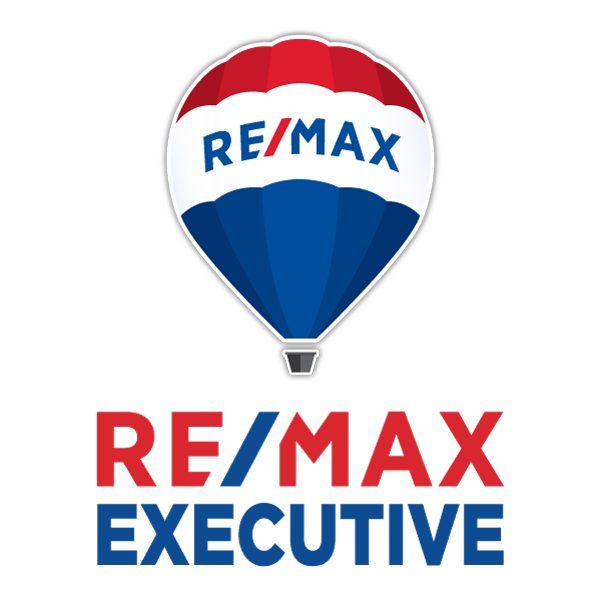 3 additional bedrooms, 2 more bathrooms & the laundry room complete the second level. 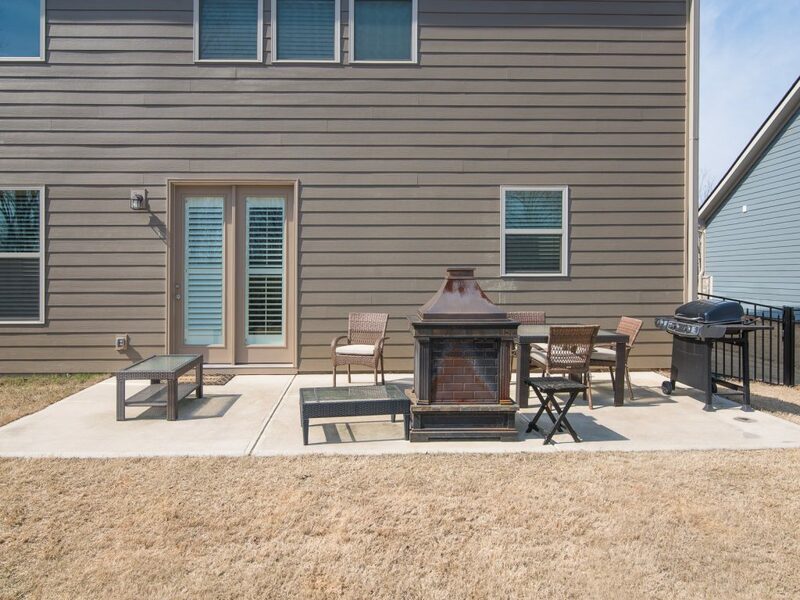 Enjoy grilling on the extra large patio & the fenced backyard that backs to wooded area. 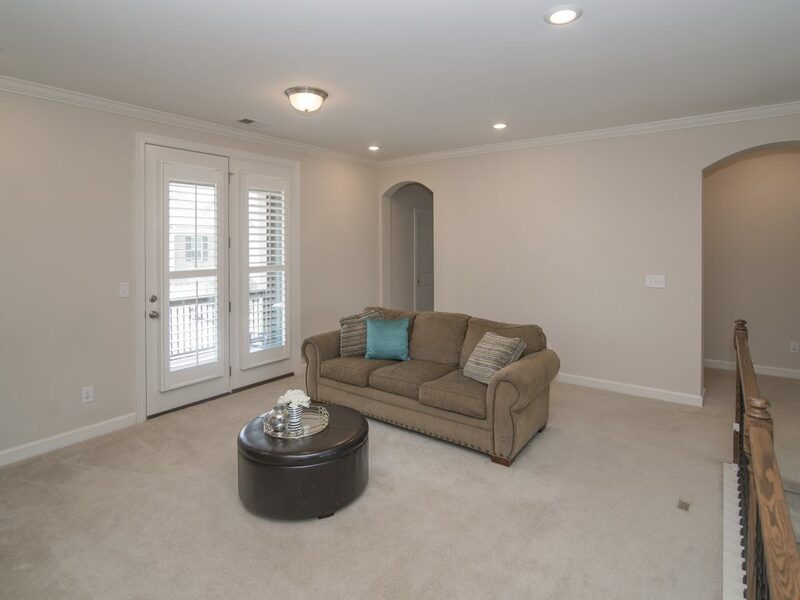 Suite of community amenities including: clubhouse, pool, playground, walking trails & water access!